World of Warcraft: Mount equipment will soon allow you to walk on water, prevent daze, and more – AiPT! 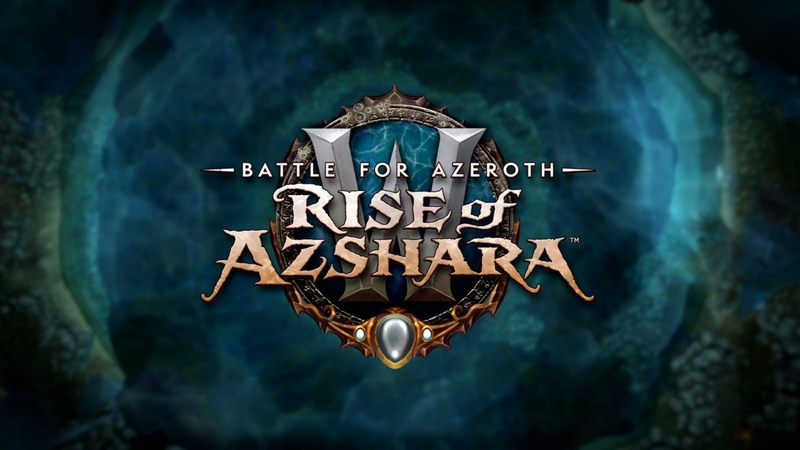 Today, Blizzard showed off a stream of content on its way in Battle For Azeroth‘s 8.2 patch, “Rise of Azshara.” While much of it was announced back at Blizzcon, there were a few surprises announced today, including Mount Equipment. Mount Equipment will allow you to augment your mounts with a new slot of gear exclusive to mounts, that provide perks such as being able to walk on water, preventing daze effects while mounted (non-tanks rejoice! ), and providing a parachute when you are dismounted mid-air. While this wasn’t something on many people’s radars, it’s a welcome change for sure. No longer will you need to farm Water Striders from Pandaria to be able to walk on water — just find yourself some Inflatable Mount Shoes, and you’ll be good to go. Of course, the need for water-walking mounts will be lessened considerably in 8.2 anyway, as flying will also be unlocked in the patch provided you complete part two of the Pathfinder achievement.